Hello everyone! My name is Natalie and I’m currently a junior at Colorado State University. I’m majoring in English with a concentration in creative writing and plan to make my living writing books. I got on a horse for the first time when I was two years old, and the passion and love for these amazing creatures has been with me ever since. I started helping out at Laughing Buck Farm late fall of last year, and I haven’t left since! I’ve been very fortunate as to have been offered the job of barn manager here, and I have already learned so much. Everyone associated with Laughing Buck is absolutely wonderful, and I look forward to meeting more people and learning all that I can while I am here. Hope to see you at Laughing Buck Farm! 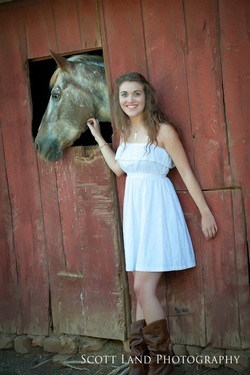 I am a student at CSU studying Animal Science in hopes of attending vet school. My two greatest passions are kids and horses, which is why I am so excited to be a part of Laughing Buck Farm! 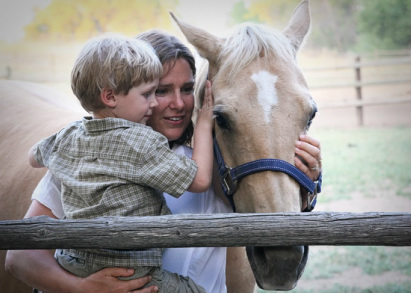 These passions landed me a job at an amazing horse camp where I learned most of my teaching philosophies. Since then I have sought every opportunity I can to make myself a better instructor. If I could describe what I want to accomplish with my life it would be to positively impact everyone I meet, whether that be giving a child a reason to laugh, helping someone reach their goals, or simply bringing joy into the lives of everyone around me. I've been delighted to work with children for over 20 years. I've taught preschool in Vail, CO, Black Hawk, CO, Richmond, IN, Fort Wayne, IN, South Bass Island, OH, and Londonderry, Northern Ireland. I've also been a counselor at Nature Camp on Middle Bass Island, OH, as well as After School Program Leader at Wild Bear Center for Nature Discovery in Nederland, CO. I led school groups at Kilcranny House in Coleraine, Northern Ireland, focusing on environmental awareness and conflict resolution. 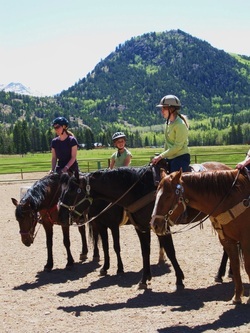 Other experience includes Art Club instructor, nanny, mommy & me groups, Arts and Crafts Coordinator for the Vail Chamber of Commerce at several festivals, and lots of baby-sitting. 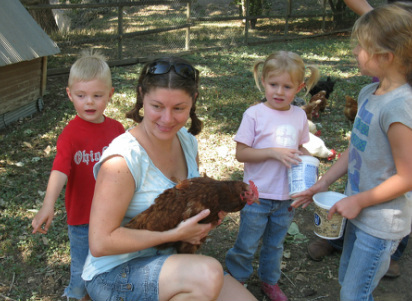 After settling in Fort Collins, I created a home preschool program, Noco Learning Tree. I've also worked on farms in the midwest growing up, and as a kennel supervisor in Eagle-Vail. 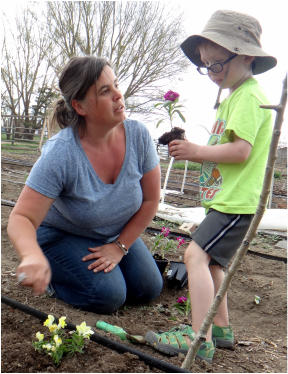 I am excited to join the farm school staff at Laughing Buck Farm, and to share this rich experience with my energetic 4-year-old son, Logan.